Everyone simply loves the Air Force Challenger Jacket. This traditional design never goes out of style and keeps you warm, dry and confident. In a range of choices, the Challenger is available in everything from camo to youth sizes! 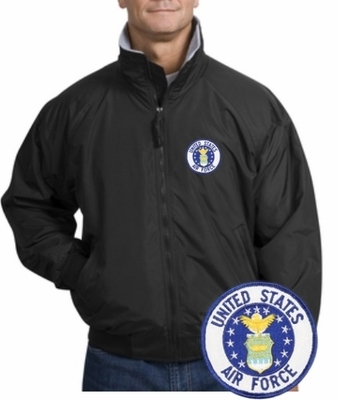 Remember� you found the Air Force Challenger Jacket at TShirtHub.com, where high quality came at a low price.